NAR PULSE—A bonus for your members and savings for their clients—it’s a win-win! The Liberty Mutual Auto Insurance Referral Program™ allows REALTORS® to extend to their clients the same auto insurance savings and benefits that they have through NAR’s REALTOR Benefits® Program. 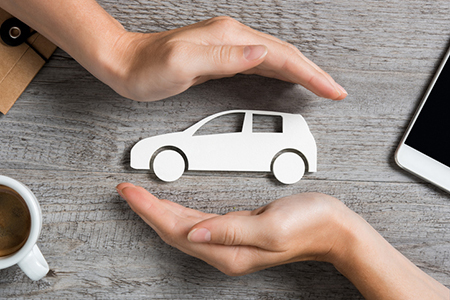 Plus, for every client they refer to Liberty Mutual who completes an auto quote, they may be eligible to receive up to $40. Learn more. Take your firm’s branding to the next level by claiming your .realtor™ web address. Use a .realtor™ to build your online presence with domain that is unique and industry-specific. Don’t wait; stake your claim today. RISMedia recently interviewed top team leader Kevin Blain on the impact online leads had on the growth of his 50+ agent team. He gives a thumbs up to online lead generation and realtor.com®, but advises you still need to follow up quickly—and follow up again, and follow up again. Read story.